Michelle Whitbeck is a REALTOR® AND Broker Associate with Keller Williams Realty in Charleston-Mount Pleasant, SC. She has 24 years experience as a real estate investor and 12 years of real estate sales. She and her husband have built several homes and manage their own rental properties. Their latest acquisition is a short term rental that they renovated and now market and manage themselves on several platforms. Michelle enjoys sharing her knowledge and doing thorough market analysis for her clients to give them confidence in choosing the best property whether it is as a primary residence or investment/second home. 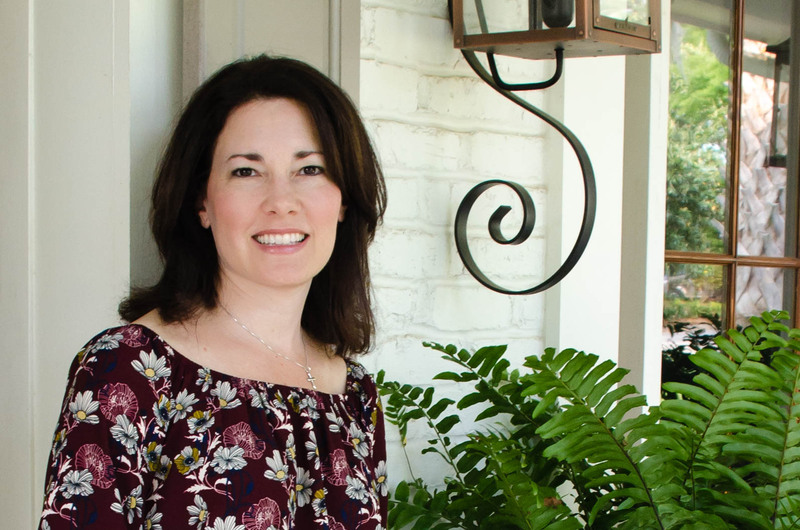 In 2016, Michelle ranked in the top 10% of the Charleston MLS, earning her the “Realtor of Distinction” Award. In 2017 she received the Accredited Buyer Representation Designation (ABR). And that same year she also reached the goal of becoming an East Cooper Top Producer (high volume sales in East Cooper area). Whether you’re a first-time home buyer or someone who has bought in the past, Michelle’s attention to detail will ensure the purchase process gets to closing in a timely and stress-free manner. And, her service continues even after closing by being available to answer questions and provide a list of reliable contractors to help with maintaining her clients’ largest asset. Michelle is a member of Seacoast Church as well as the East Cooper Breakfast Rotary Club where she has held several leading positions. She participates in several service projects throughout the year that will benefit the Charleston community and its residents. In her spare time, Michelle enjoys traveling, cooking, renovating homes, walking, Pilates, and spending time with her husband and two daughters.